Immaculately kept top floor/corner unit respectfully restored in 2009.This bldg retains the 1927 feel & vintage touches throughout. New kitchen and bath, hardwoods,original wood fireplace, laundry in unit & top quality materials throughout. Bike Room & assigned storage on 1st floor. 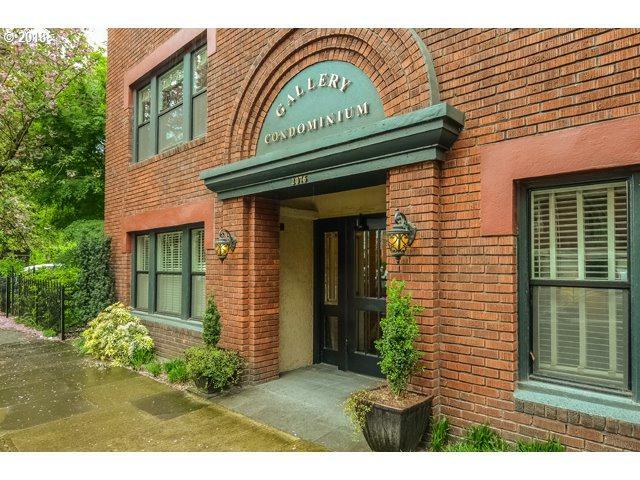 14-unit building located in the heart of Alphabet Dist/NW Flats w/a walk score of 97; easy transit, gourmet retail & dining!